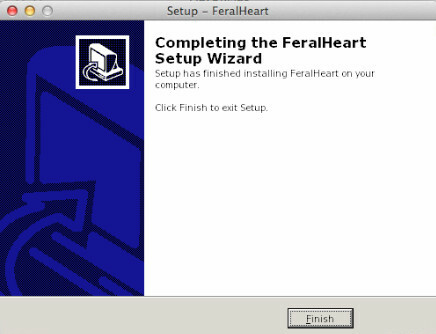 I put a good amount of time into it. If you read it all! 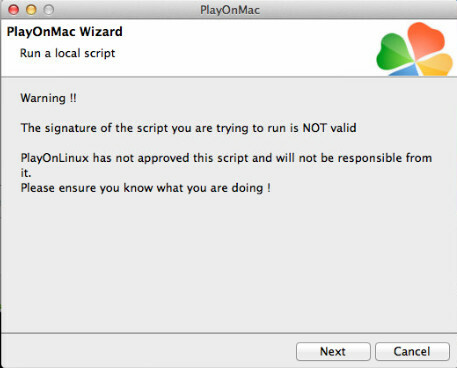 It should answer everything! 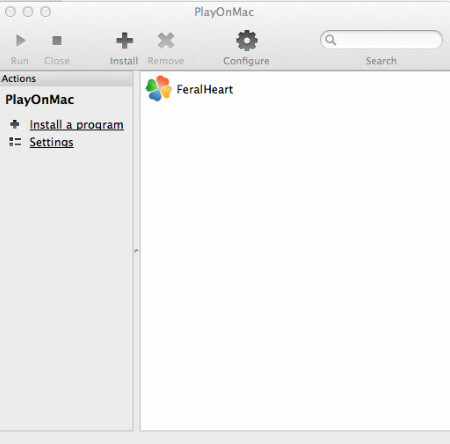 If your expecting something similar to the old Mac version I'm afraid I'm going to disappointed. I don't own a Mac and its always been an issue getting access to one. 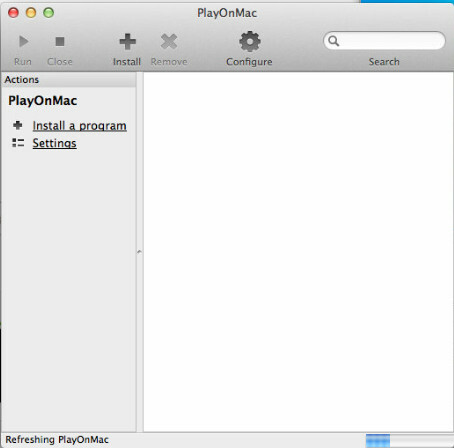 I do however use Linux and luckily PlayOnLinux has a Mac Version PlayOnMac. 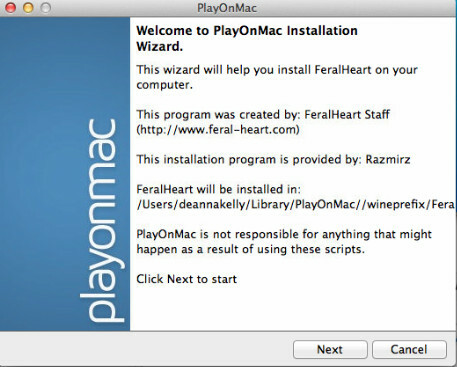 PlayOnLinux still uses "WINE" to run programs which is the same thing the old versions were made with. 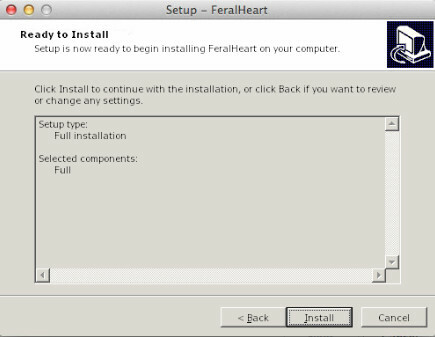 Im going to assume as Mac/Linux user you know how to install things on your own operating system. 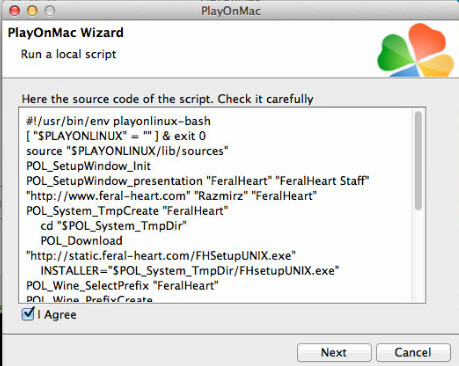 Download my PlayOnLinux Install Script from here https://static.feral-heart.com/FHunix.POL.zip and extract it. 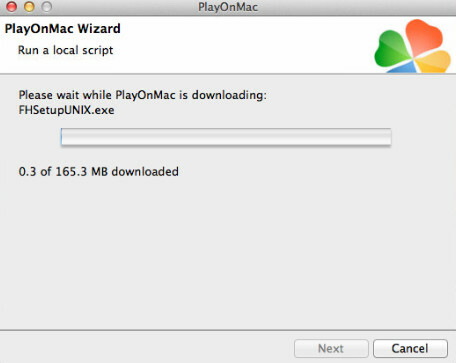 Pick the POL Script you downloaded earlier. 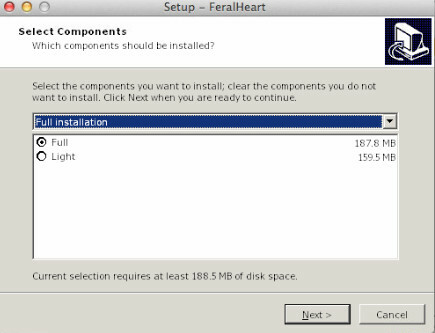 If it runs slow reinstall using the light option. 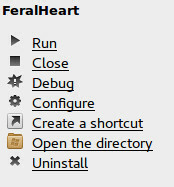 If you highlight FeralHeart you will see this list on the left the "open the directory" option might be handy to get to the exports presets etc. 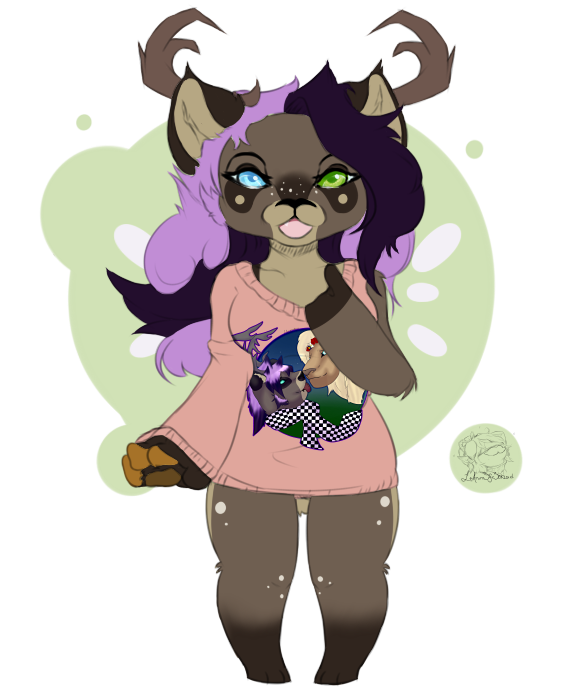 Thank you Raz for this. 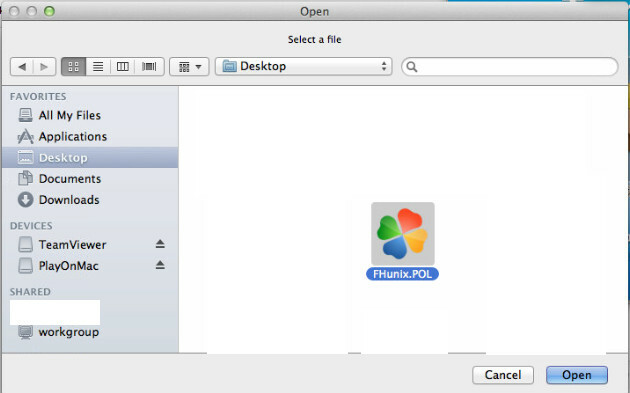 Even though I don't use a Mac, it will come in handy if I ever get one, and it will also help a lot of Mac users. 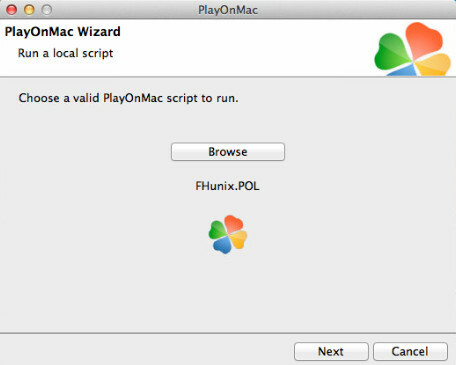 I'm still not sure how to get the FHunix.POL, every time i try to use the websetup it tells me there is no source code for the script and I can't continue from there. 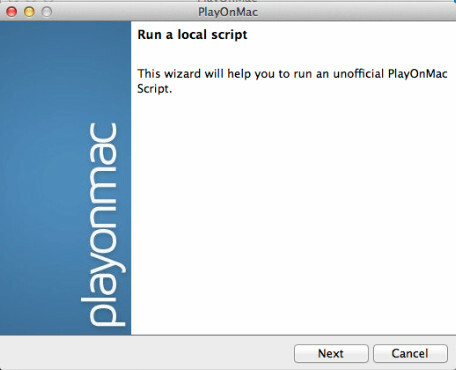 I'm sorry since it looks like you worked really hard to make this tutorial, and if it weren't for the script thing this would of been a real big help.